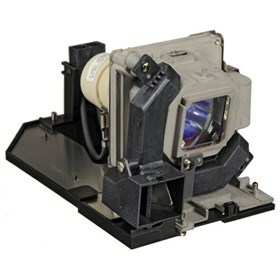 The NEC NP30LP is replacement lamp for NP-M332XS, NP-M352WS, NP-M402H, NP-M402X, NP-M403H and NP-M403X portable projectors. The NEC NP30LP has many exciting features for users of all types. The NEC NP30LP is sold as a Brand New Unopened Item.